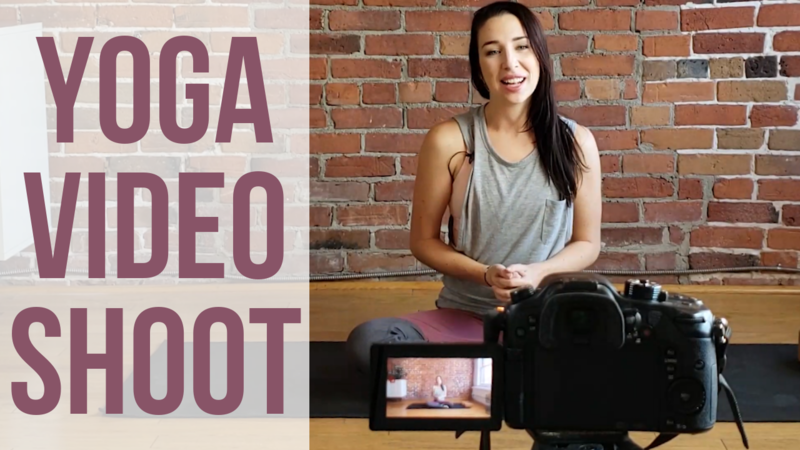 BEHIND THE SCENES: Yoga Video Shoot! First up, I've got a new video on YouTube where I take you behind the scenes of a video shoot. If you live in or around Ottawa, in January 2019 my friend Tina (owner of Yoga Attic) and I are leading a year-long program called ALIVE. ALIVE is a journey of self-discovery, connection and intention. Every month we'll meet at Yoga Attic for a full day retreat which includes yoga, intention setting, delicious food, guest speakers, time spent in nature, journaling, group activities, a book club and so much more. If you'd like to set aside one full day a month to yourself to reconnect, our early bird discount is valid until November 25th! This is your permission slip to slow down, focus on yourself, eat delicious food and infuse your life with intention. The essence of this program is CONNECTION. Connection to self, to community, to nature and to spirit. 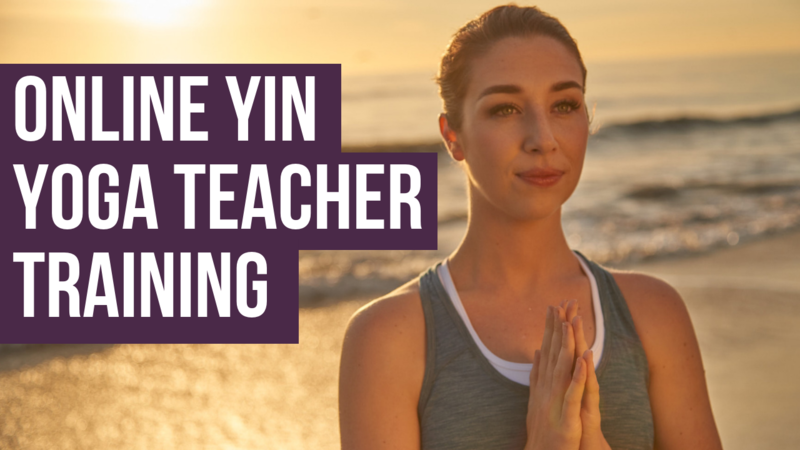 Finally, I've heard from a lot of you that you really want to take my Online Yin Yoga Teacher Training but can't afford the one time payment. I'm so incredibly proud of this training and I'm starting to see the first few people graduating!!! It's surreal. Since 2015, I am doing yoga. At first, it was hard for me to get the necessary items for yoga. A friend of mine suggested me yoga accessories. Though I was hesitating first, after knowing there worldwide shipping and money return policy, I ordered a few things from them, including non-slip yoga mat, etc. I am so glad that I choose them. Their product quality is so good, just as they claimed and very long-lasting. Their price is also very reasonable too, which helps me a lot to purchase more.